We have had the pleasure of serving cookouts and lobster bakes to New England businesses including: Riverside Yacht Club, Barrington Yacht Club, Duxbury Yacht Club, Quicks Hole Yacht Club, New Bedford Whaling Museum. Call today to book your private party from June - September. Groups of 30 or more. 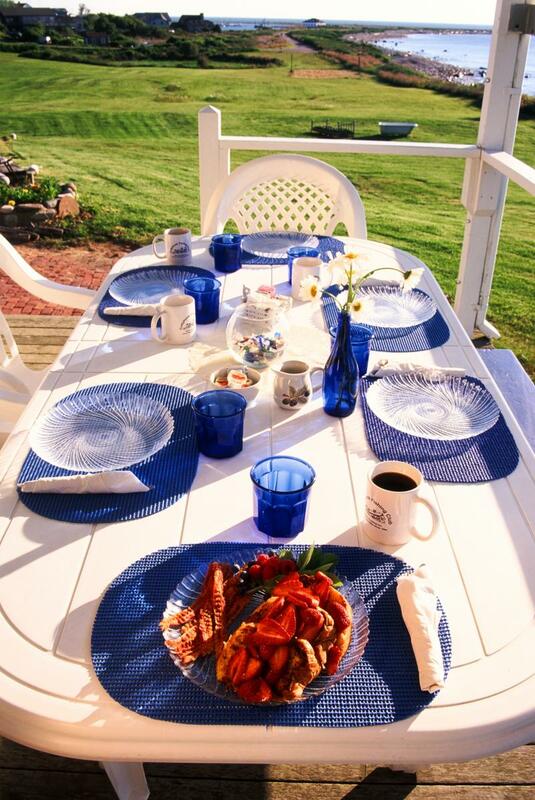 The Cuttyhunk Fishing Club is famous for serving up a delicious breakfast in July & August. 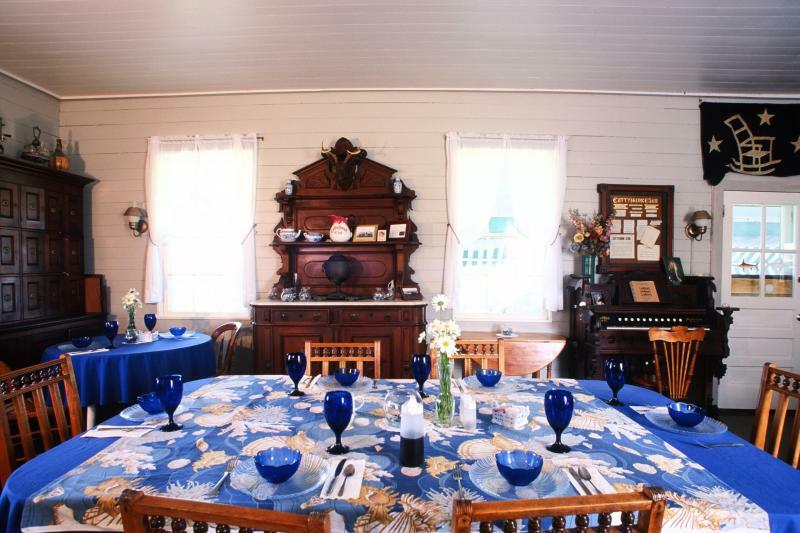 We also specialize in catering to the needs of private groups and special parties. Create your own memorable event including: cocktail parties, anniversary and birthday parties, lawn/beach picnics, weddings or corporate gatherings, we offer menus to suit every need.